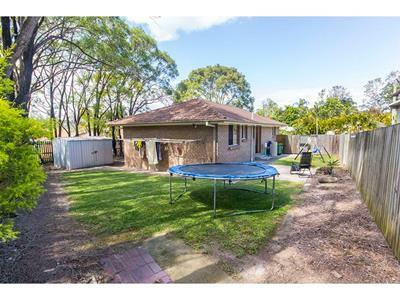 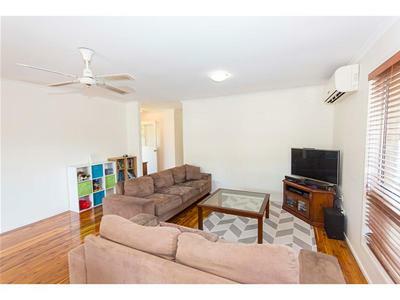 Nest or Invest: Excellent three bedroom home on a spacious level fully fenced lot in a terrific central location just, a short walk to major supermarket and shops. 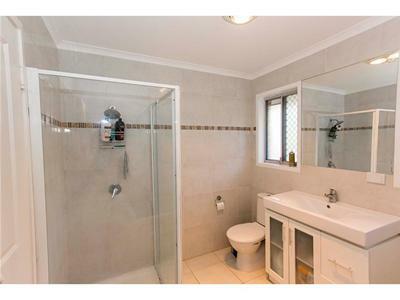 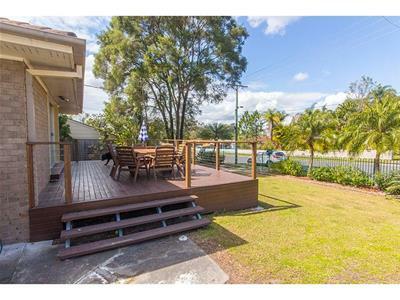 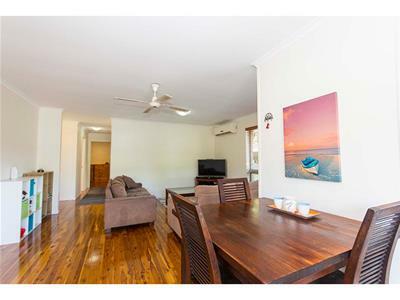 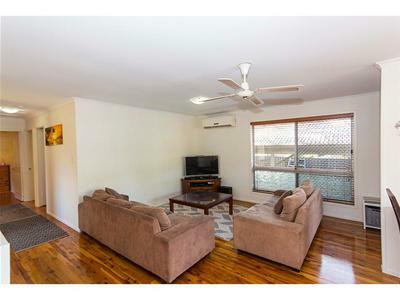 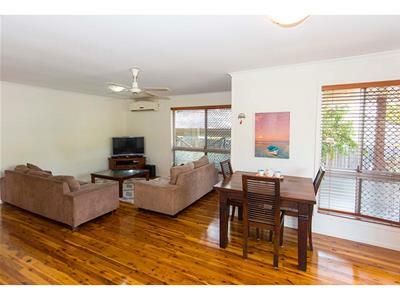 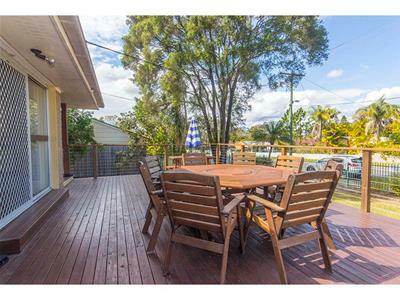 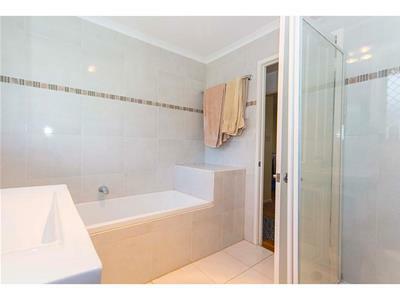 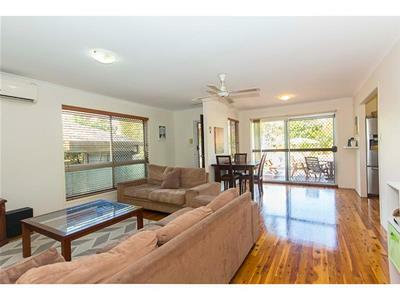 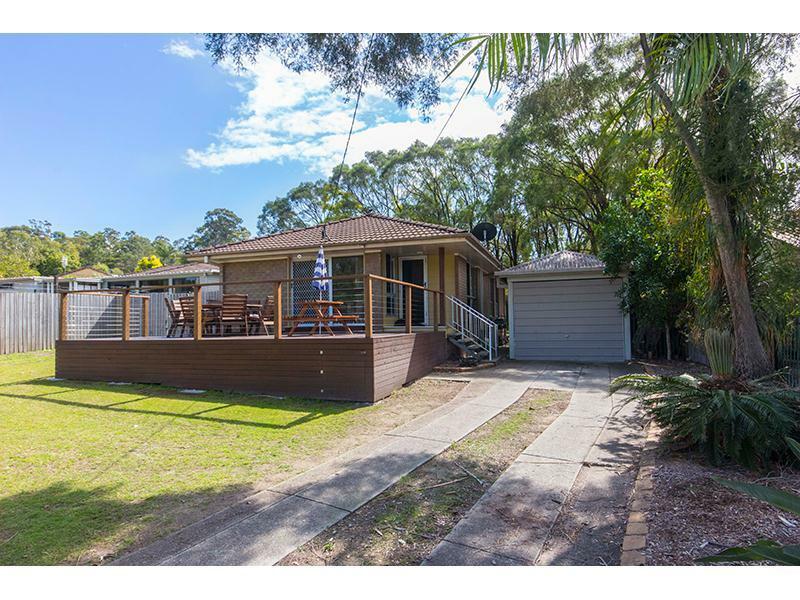 Very well presented, includes renovated bathroom and laundry, lovely polished timber floors throughout, air conditioned open plan living and a large timber sundeck for outdoor relaxation. 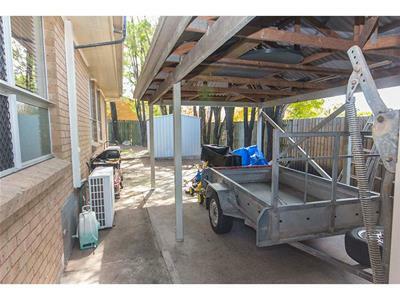 Also includes carport with plenty of extra space for parking boat or caravan. 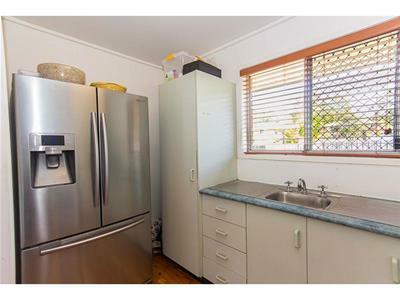 Great location, great value! 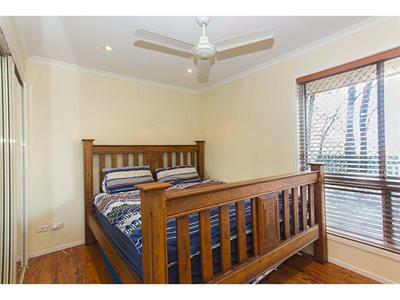 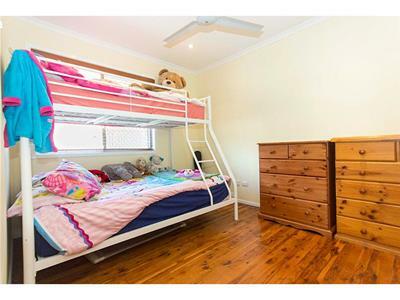 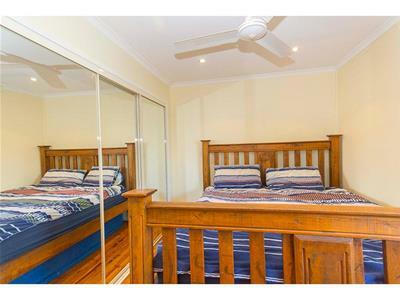 Sensational location close to shopping centre, schools, transport, PCYC, childcare and more. 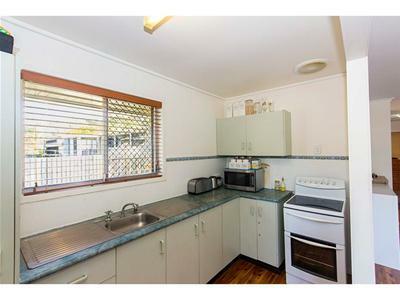 Wont last long so be quick to book an inspection!